I can distinctly remember my first workout routine at 12 years old and falling in love with working out in my Mom’s garage. I can honestly say that fitness has been a life long pursuit and obsession. It’s because of that humble start that I make it my mission to welcome everyone into my gym personally on their first day, as if they were coming into my own home. Over the years I’ve seen how daunting it can be for many to start working out, so I strive to make it as easy as possible to get started. Flash forward to today: I can proudly say I’ve literally lead hundreds in my community to realizing the goal of having leaner, healthier bodies and transforming their lives. 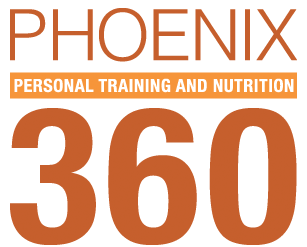 In the Fall of 2010 I finally went independent and opened up Phoenix 360 Personal Training and Nutrition. 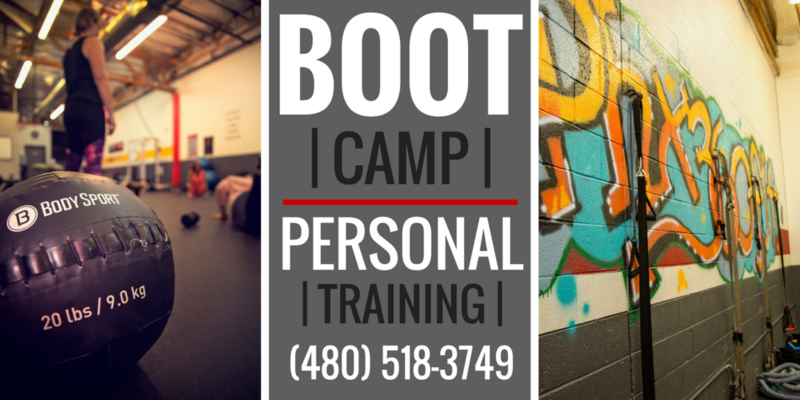 For a few years it was only me, grinding out every bootcamp and personal training session we had until I took the leap and brought in some of the best coaches you’ll find in the nation to help me deliver world class training, nutrition and overall service to better help our surrounding area. 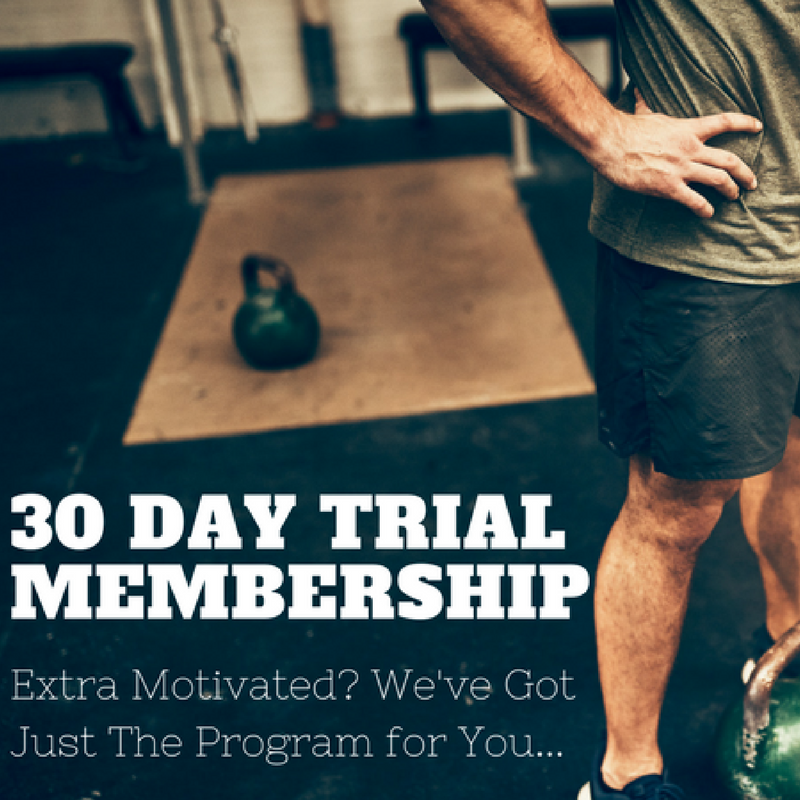 Support those who want to lead a happy, fit and well rounded life through improved movement, balance, nutrition, lifestyle coaching and community support. We aspire to deliver the absolute best service and exceptional products – a family atmosphere is what’s most important to us and as a result we’re blessed to have many generations and fitness levels in our gym that share the gift of fitness with each other. We like to laugh we also love to work hard at the same time. Every member and coach has a say in how we grow and we aim to keep it that way. Don’t hesitate to call and talk to me one on one- I can’t wait to meet you.